Russian and Ukrainian women are famed around the world for their strong character, natural beauty, bright mentality and tenderness. Adventurous, easy-going, romantic and sensual, they love to give positive emotions. Having strong family values, they are ready to take care of their man, look after home and children. That’s why the huge number of Canadian men who want to create lasting relationships and family go in Ukraine to make the acquaintance with them, but is it possible to find a Slavic woman in Canada? Why don’t try to do this? Here is a list of places where you could pick up the Slavic girls in Ottawa, Ontario. First of all, if you wish to make the acquaintance with Ukrainian ladies you should join the Ottawa Ukrainian Community which is free and open to the public, and try to go frequently to the different Ukrainian events. Here you could read the Ukrainian news and advertisements, discover more their culture and traditions, receive more information about Ukrainian events held in the city. Ukrainian women appreciate their culture, customs and traditions, they find an ineffable joy attending different festivals in Ontario, such as jazz festival, tulip festival, wine and food festival, the Glow Fair, the Carp Fair and especially Ottawa’s Capital Ukrainian Festival which is the most popular between Ukrainians who live in Canada’s capital and attracts a lot of lovely Ukrainian girls. This festival leads in the center of Ottawa along the Rideau Canal and you could not only try here some tasty Ukrainian dishes and drinks, but also to get acquaintance with some beautiful Ukrainian women in a relaxing and festive atmosphere. So, don’t miss it! Location: 952, Green Valley Crescent. 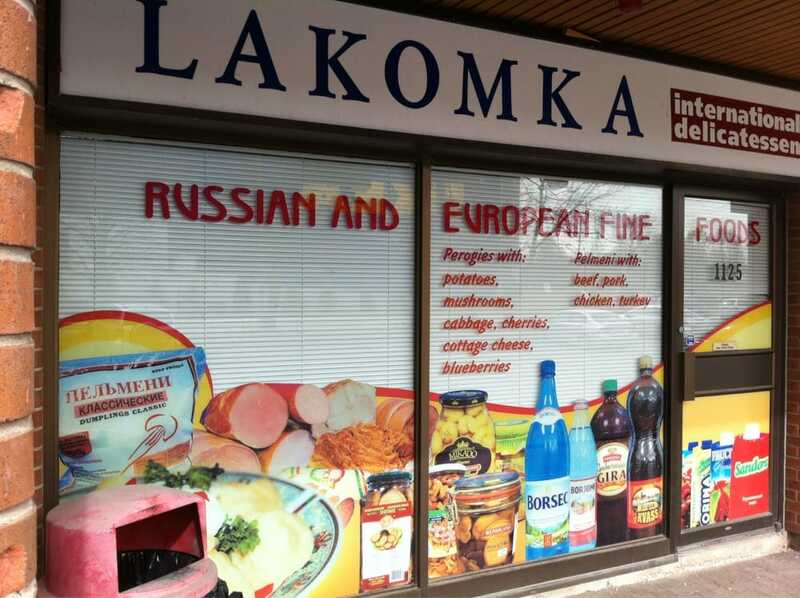 Ottawa’s largest store which proposes a huge assortment of Russian, Ukrainian and Polish products. Russian store which offers the caviar, smoked fish, deli meats and salamis, pelmeni, etc. 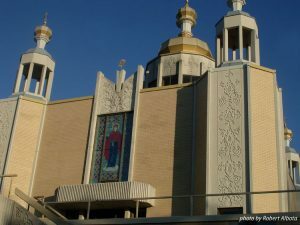 Ukrainian women go very often in shopping centres and districts, such as CF Rideau Centre, Place D’Orléans, Ottawa Train Yards, Carlingwood and Bayshore Shopping Centre, St. Laurent, etc. 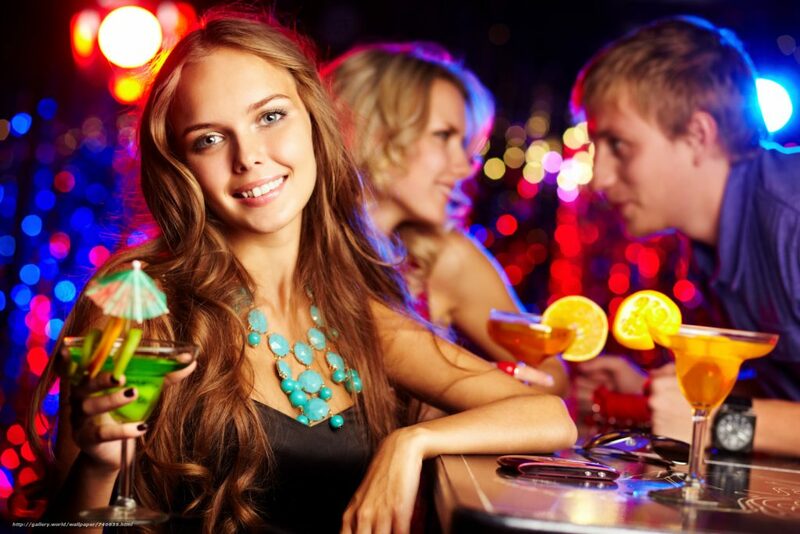 Nice bar with pleasant atmoshere and delicious Russian food provides different entertaining events and concerts. Location: 135½ Besserer Steet, Downtown Ottawa. A stunning and exciting venue with delicious food, interesting art décor and the big choice of the cultural events and dancing parties which attracts a lot of single Russian and Ukrainian girls. Cosy little restaurant in West Ottawa which offers tasty Polish and Ukrainian cuisine. 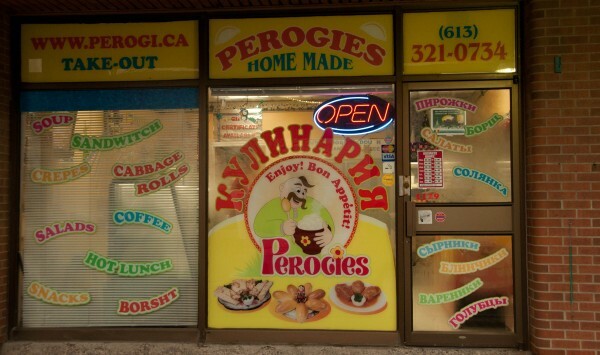 Good menu, a big choice of different types of perogies and a friendly atmosphere wait for you. Awesome place with authentic Ukrainian food which provides a small banquet service. 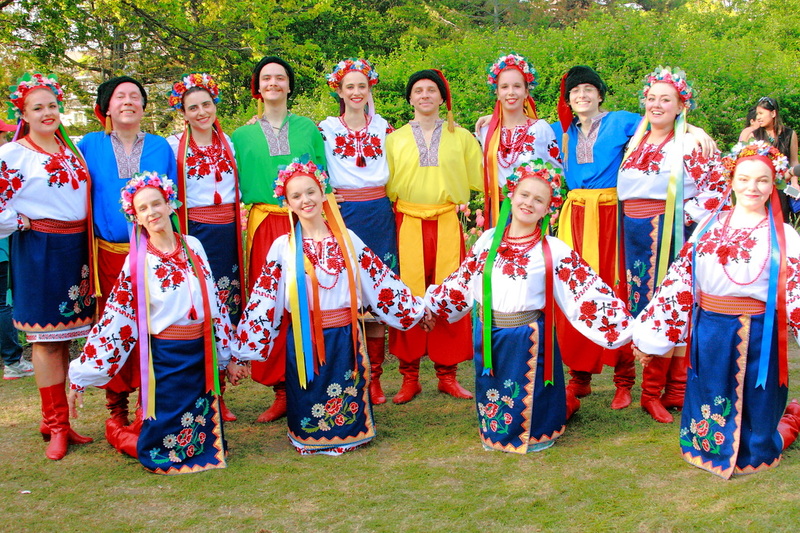 You can join the Ukrainian Dance Shcool, have fun and enjoy dance classes with Ukrainians. You could also go to the Assumption of the Blessed Virgin which units the Ukrainian Orthodox believers. But you should know that in our days to pick up a nice lady in person becomes harder and your chances to meet and date the Russian or Ukrainian women for marriage in Ontario are very low. Online dating is taking over and you could really save your money and energy passing by the dating agency. So if you are tired from useless attempts to contact an Eastern woman, don’t waste your time for correspondence on Russian and Ukrainian dating sites in Ottawa, take a courageous step and go immediately in the agency in Ukraine, meet there several ladies and finish your research by wonderful and unforgettable marriage. 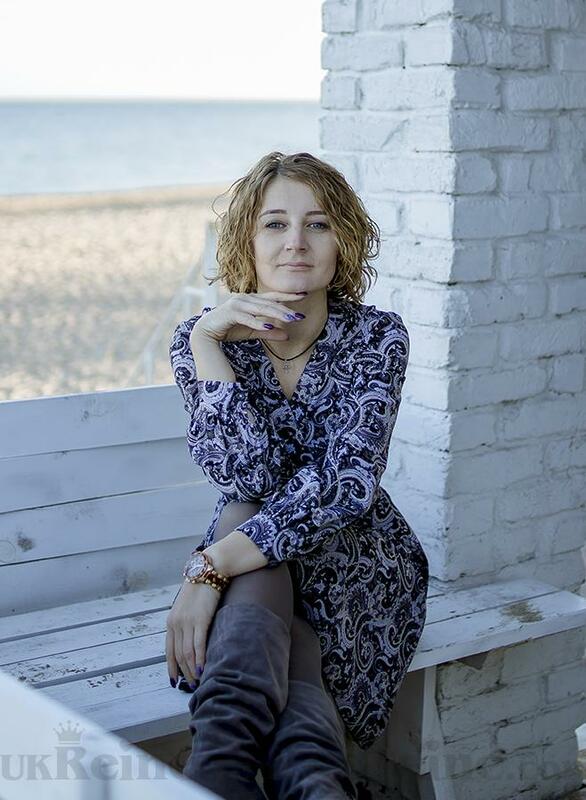 You could look freely the profiles of beautiful Russian and Ukrainian women who search the lasting relationships with Canadian men here https://ukreine.com/en/single-russian-and-ukrainian-women-to-date . 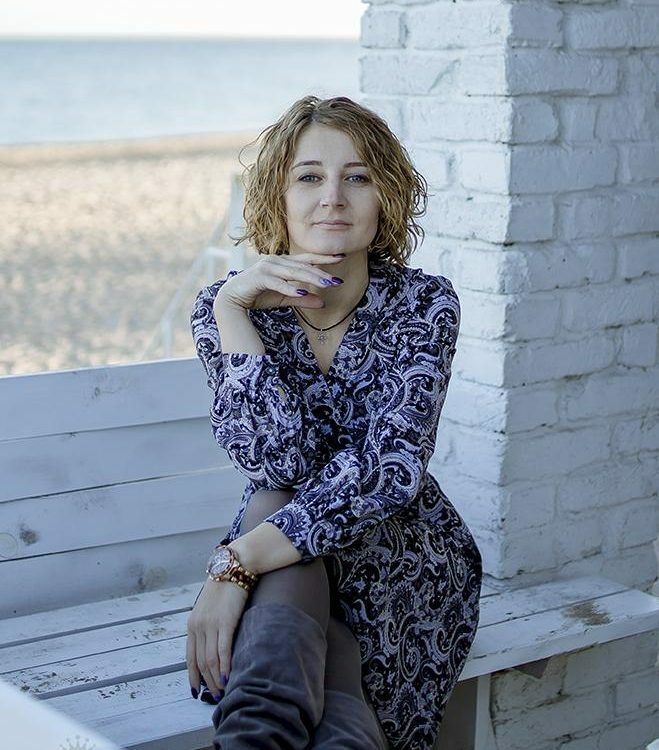 Pay your attention on the fact that the Slavic women living in Ukraine kept their traditional family values, accept a large age difference with their partner, ready to move in Canada and dream to have a happy and loving family. While single Ukrainian women in Ottawa, having a big choice of men and spoiled by the attention, don’t hurry up to start serious relations.